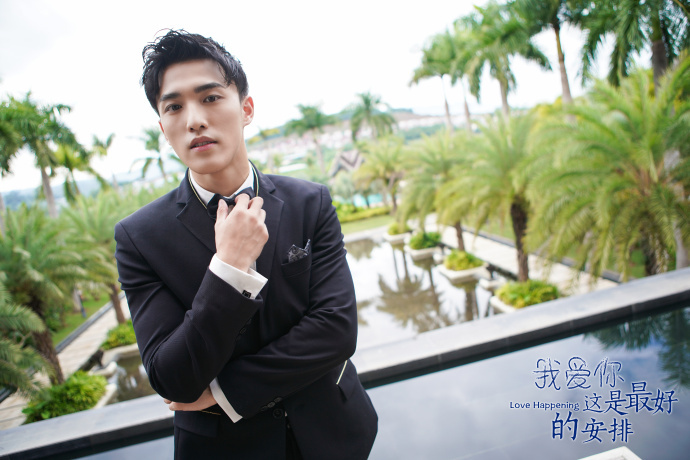 Love Happening 我爱你，这是最好的安排 is a new youth idol drama about romance. 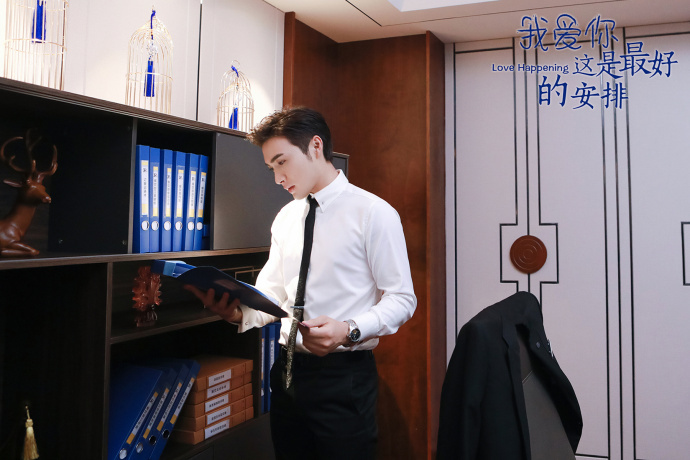 We've already mentioned that Vin Zhang is not playing the hotelier in this drama but a lowly hotel employee, Xia Yuxing (probably!) 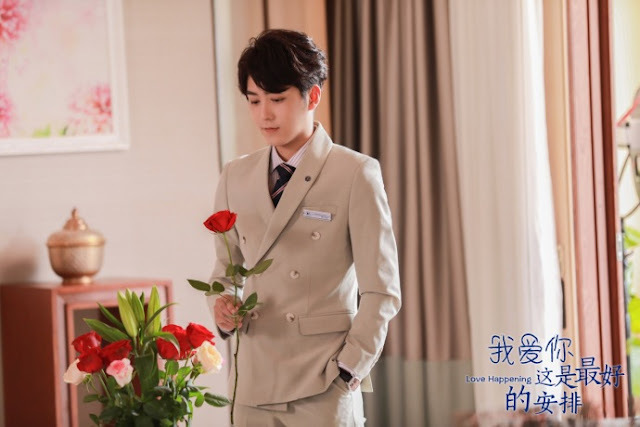 while Zheng He Hui Zi will be playing Ma Keai, the lady who happens to inherit a hotel after the three founders found themselves dead, dying or without an heir. Living abroad, Ma Keai received word that she was to inherit the hotel but soon after got in an accident. 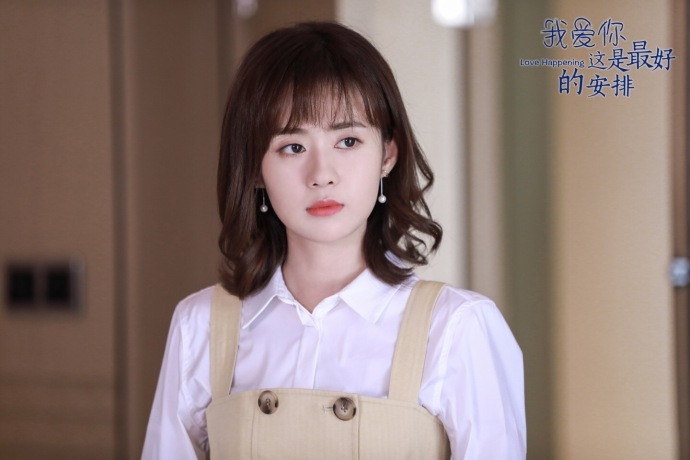 She figures that her "accident" was not really an accident so she accepts the challenge of managing the hotel in hopes of investigating the truth. What dark secrets will she be able to uncover? This is a promising show which I will definitely be watching. It's a welcome break from the usual trope of Chinese or Taiwanese dramas where the men are usually the rich and powerful roles while the women are usually left to play the timid and clumsy characters. It also stars Gao Yang, Kee Kong Shuhang, Gina Zhang Yingying and John Wu Junchao. Thank you! I love both of the leads. I totally agree I like that the female lead is assertive and a boss.